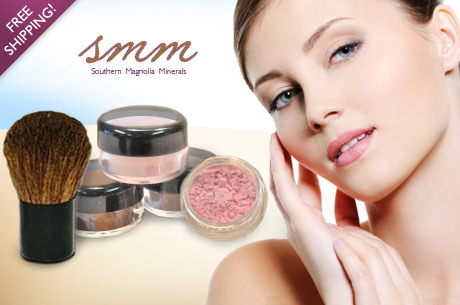 5-Piece Mineral Makeup Kit: Only $10 Shipped! Plus, you get FREE SHIPPING. Don’t forget to share the deal with a friend after you purchase to earn a $2 credit for your next Save!